We are now only 22 days away from the first game of the 2014 USC Trojan Football season. August 30th begins a new era in Trojan football. The sanctions are over, we have a newheadcoach, installed a new high octane no huddle offense, and we’ve already named a starting quarterback. Things are looking good for your Trojans this season and are looking even better at the TKE Tent. It’s the 20th year of the TKE Tent and we cant wait to have you back! The home schedule kicks off on Saturday, August 30th with a rematch of last years Las Vegas Bowl. The time has come for you to make sure all of the USC Football Home Games have been put in your calendar, and that you are signed up for the 2014 TKE Tent. Click here to sign up and avoid the hassle (for you and us) of having to pay at the tent. We have a number of different options set up to accommodate whatever your plans might be for the season. 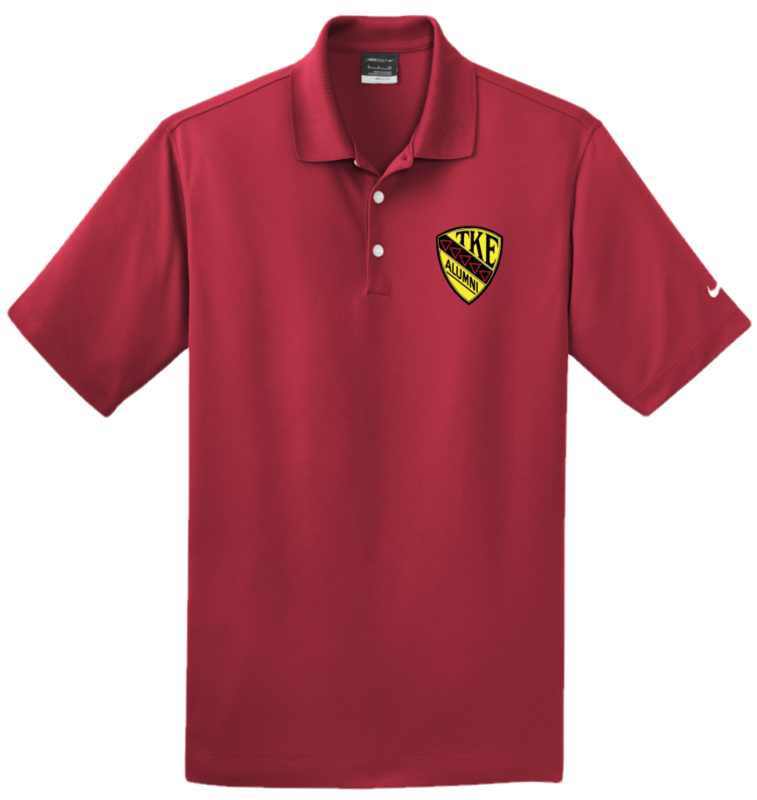 New this year we will also be offering a limited supply of TKE Alumni polos, in Cardinal & Gold, perfect to wear on Gameday. You can purchase one for only $30 along with your Cherry & Grey membership, or you can buy one a la carte for $40. These are high quality and very comfortable Nike Dri-Fit polos with our alumni crest stitched on the chest. These shirts will sell out fast. Sign up for the TKE Tent and order yours before it’s too late. Scoring nine touchdowns last Saturday was an unexpected pleasure and has your Trojans geared up for a tough matchup this weekend against Stanford. While there is plenty to look forward to this Saturday, the TKE Tent will be doing so with heavy hearts. This past calendar year the TKE Tent lost two of its most beloved members, frater Shawn Talbott and Jeff Herle. Shawn Talbott BΣ #823 was involved with the TKE Tent since its inception in 1988. Shawn was a member of the Trojan Football team that played in the Rose Bowl and was one game away from the National Championship. Shawn’s outgoing personality was infectious and he was a TKE Tent staple that will be greatly missed. Jeff Herle BΣ #1271 (pictured right) was a recent Young Alumni that left us much too soon. A member of the Fall of 2007 Pledge Class, Jeff was almost always smiling at the TKE Tent. His signature catch phrase, “You gotta want it”, could be heard upon entry each and every week. This Saturday at 4:30pm (30 minutes before kickoff) the TKE Tent will be raising our glasses to our two fallen TKE Tent members. We hope you’ll join us as we remember those that we have lost. 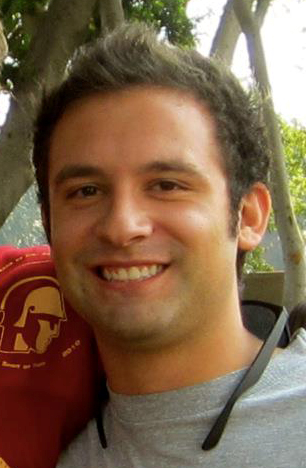 USC is hosting a Football home game at the Coliseum tonight for the first time in the BCS era. The TKE Tent will open 3 hours before the game at 4:30pm. It’s that time of year again. We are only 20 days away from the first game of USC Trojan Football. With a new defensive coordinator, a Heisman Trophy candidate, and one the best recruiting classes (quality over quantity) in the nation, your USC Trojans have a great chance to surpass all expectations. We’ve got the Pac-12 South Championship in sight and plenty of motivation to get there. The home schedule kicks off on Saturday, September 7th and for the first time in quite awhile we will be playing a Pac-12 opponent to start the season. Thus, the time has come for you to make sure all of the USC Football Home Games have been put in your calendar, and that you are all signed up for the 2013 TKE Tent. As you may know, we are blessed with SEVEN home games this upcoming season. Even though we have an additional home game this season, it is important that we continue to keep costs as affordable as they have been in the past. For those that wait and sign up at the TKE Tent, all pricing plans will be increasing by $25. So don’t wait… SIGN UP TODAY. We will be returning to the same posh location (for those of you who haven’t been there before, we are only steps away from campus, in front of the Rose Garden) and thanks to the LA Metro Expo line, you can be literally dropped off right in front of the TKE Tent. Be on the lookout for seasonal and early bird drink specials, games, expanded catering, and great college football on TV. We look forward to seeing you all on Saturday, September 7th. If there was ever a time to be a USC TKE Tent member, this might be the year. Our bowl ban has passed, our recruiting class is top notch and due to some tough sanctions at Penn State,we now have one of the nation’s best running backs. 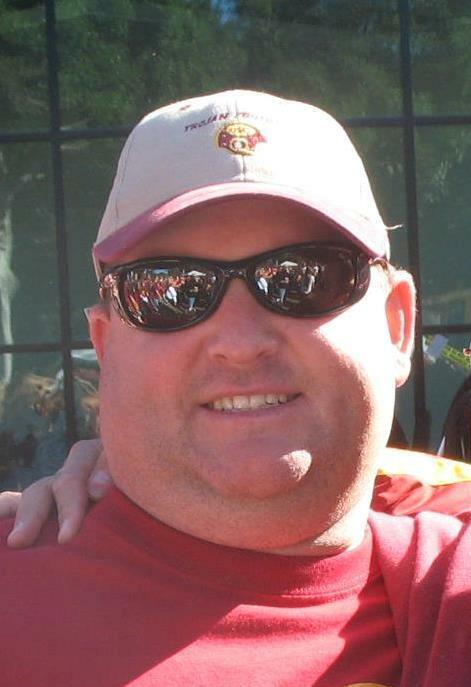 Everything is coming together for a potentially unbelievable 2012 USC Football Season. Did we mention that there might be also be a Heisman Trophy added to Heritage Hall? 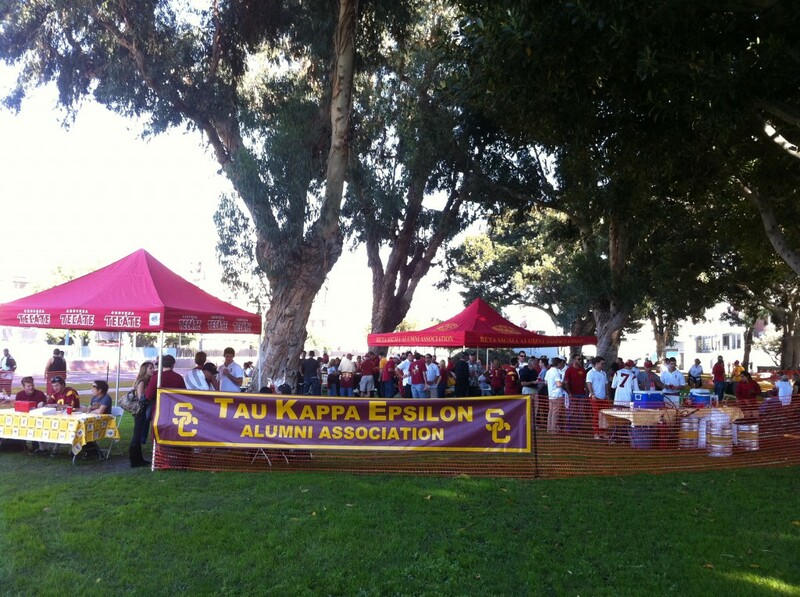 If you are excited for the USC Football Season, you should be even more excited about the 2012 TKE Tent. We’ve surveyed, brainstormed and are now getting everything together for what should be the best TKE Tentever. We are excited to announce that we will be staying in the same posh location that we were in 2011 (for those of you who haven’t been there before, we are only steps away from campus, in front of the Rose Garden). Be on the lookout for seasonal and early bird drink specials, games, more tables and chairs, expanded catering, and great college football on TV. Our membership last year was at an all-time high and even though we incurred increased costs this season, your TKE Tent membership price will remain the same!!! So if you are only coming to one game, the whole season or anywhere in-between, we have a pricing plan that will work for you. 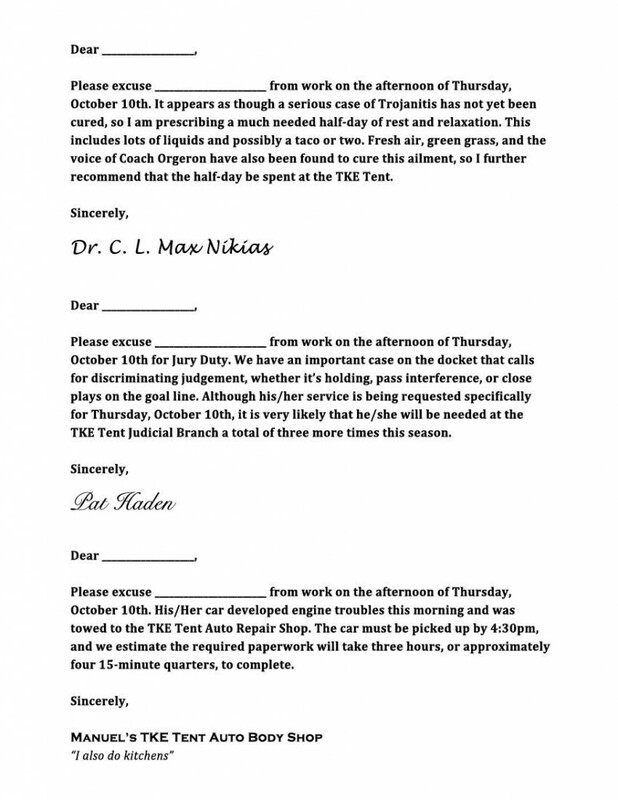 We’ve also added a TKE TentHome Game Sponsorship Package that includes, admission, parking, signage, cocktail choice and more. Beer, location and catering orders are being made and vendors are in need of deposit checks, so we need you to SIGN UP TODAY! We are bringing the TKE Tent back to the prominence that it once was and look forward to furthering the tradition along with you. You, your friends and your family are the key to ensuring that we can continue this tailgate for the 2012 season. Please click this link and SIGN UP TODAY! We look forward to seeing you all on Saturday, September 1st.